It’s a wonderful thing when an idea is hatched that has the potential to help others or lessen a problem. It’s another type of wonderful when a great idea is put into motion through careful planning, vision, hard work and perseverance. The Community First! Village initiative is a cause we believe in. 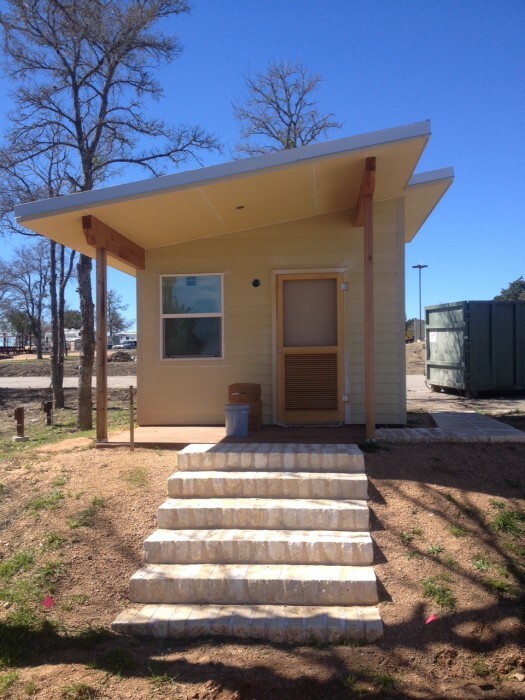 It is an opportunity to help our neighbors in a way that that can directly improve the prospects of our chronic homeless in Central Texas and give them the tools to improve their lives and regain their human dignity in a safe, supportive community. We were approached by McCoy’s Building Supply, who has committed to providing every building material at cost or below, about building a home in the community. Knowing what we know about the outstanding individuals who started the MLF organization, we immediately agreed to help. 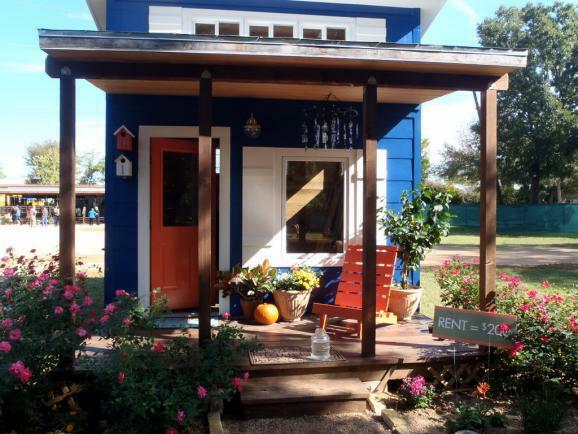 Jenkins Custom Homes has committed to building one micro-home in the Community First! Village, and we need your help to build a second home. Together, we can lift two of our homeless neighbors off the streets and into a community and home. The cost to build both homes is just over $20,000. So we need $10,000 in order to build the second home. As we receive donations, the graphic will be updated live. So check back often to see how far we’ve come! We know we have some friends with big hearts and the ability to aid this project. 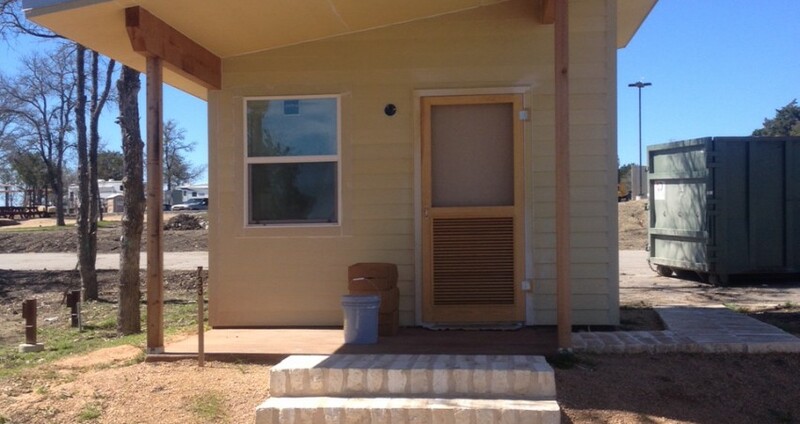 With your help, we will have the home built in no time. 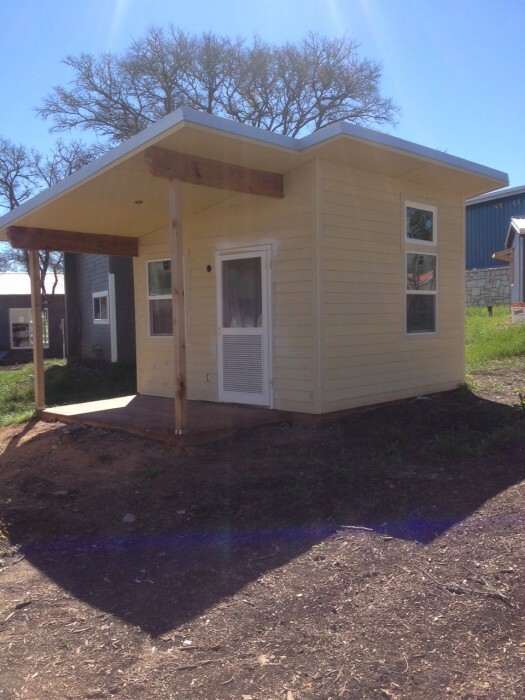 Our two tiny homes are almost complete. Only paint, lighting fixtures and a few special finishing touches remain. 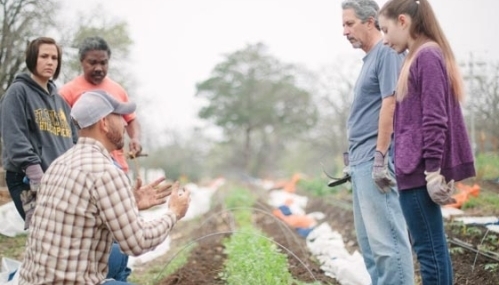 It is inspiring to see so many members of Austin’s building community lending a hand to others.